many sources in order to keep the people informed on happenings' in Alduria. Spiritual Secularist Society chooses new interim Leader. just narrowly lost the routine confidence vote which led to his ouster as leader. and will fully support his replacement. responsible for the flyer compaign that led to the expansion of Society to Luthori. active interests in the affairs of the Society than they did under Mr. Theriault. Last edited by Kayaker on Sat Sep 26, 2009 12:55 am, edited 1 time in total. OOC: Could you right an intro for the name of the paper, and then make the above post. Thanks. Ne me marche pas dessus! Founder of the Parti Conservateur (3031-3039) and a commited republican. The national funeral will be held at Valley Baptist Church (Val Alfred) in Vonarburg State. Last edited by alfred076 on Sun Sep 18, 2011 12:23 am, edited 4 times in total. The author was a key player in the revolution of July 3088. He was the leader of one of the key parts of the Republican revolution. 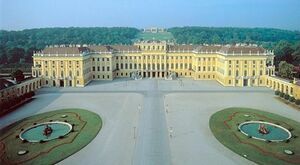 It shows how corruption had won the nation and the need for Alduria and Vonarburg states to put an end to the monarchy. In addition, you will discover the benefits of libertarian policies that have replaced the socialist ideology of the Parti Impérial du Peuple. Edited by Alfred Vonarburg University Press, 3100. Alduria and Vonarburg, a libertarian approache. 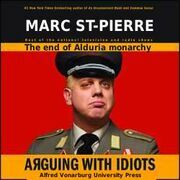 The author is Patrick Roberge, actual president of Alduria and Vonarburg states. Edited by Alfred Vonarburg University Press, 3103. 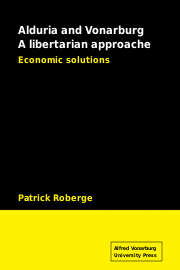 Patrick Roberge he is best known for his theoretical and empirical research, especially consumption analysis, monetary history and theory, and for his demonstration of the complexity of stabilization policy. Over time, many governments, like Alduria and Vonarburg states, practiced his restatement of a political philosophy that extolled the virtues of a free market economic system with little intervention by government. Roberge's political philosophy, which he considered classically liberal and libertarian, emphasized the advantages of free market economics and the disadvantages of government intervention and regulation, strongly influencing the opinions of social conservatives and libertarians in United States of Alduria and Vonarburg. A new party in United States of Alduria and Vonarburg: reformed communist! "We are a party that is reformed communism which practices the ideologies of Marxism with Orthodox Religious beliefs." "The population knows all the benefits of capitalism. I have no fear. I believe in wealth creation for all. I say "no" to the nationalization of poverty." Freedom for workers and employers. 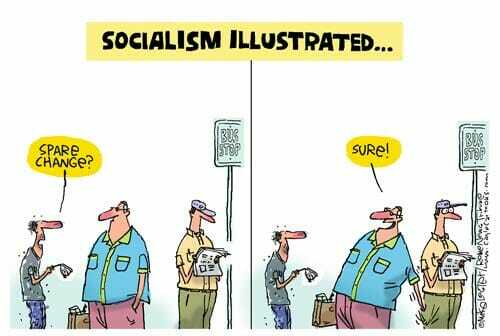 (Already done and leaves to the free market). The reformed communist party proposes to add tax exemptions for charitable donations. We must remember that the tax rate on income is 2% for all. Very simple and easy to manage for the government. "Do we need to raise taxes to pay for additional bureaucrats solely for the administration of exemption?" The Center for Studies in Religion at the Alfred Vonarburg University just published a new study. Alfred Vonarburg University "Palace de Loirissaín" located just outside Aldur. Since september 3062, Parti Mais Revient adopted progressive law in religions. Laws that ensure freedom of religion. In addition, the republican revolution of July 3088 also change attitudes. The historical religion begin to lose inlfuence and members. We are pleased to see the great awakening of Alduria and Vonarburg. 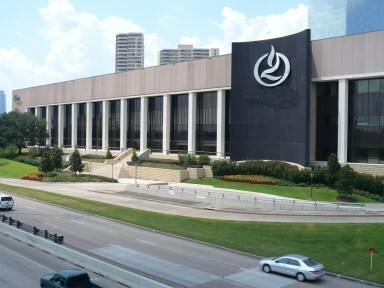 The evangelical faith is growing rapidly. Comments of Patrick Roberge, president of United States of Alduria and Vonarburg. God save and protect our nation. I am proud to belong to a political family who wishes to preserve freedom of religion, while affirming his belief in the truth. We are pleased to support the Evangelical Fellowship of Alduria and Vonarburg. Our government has adopted a new flag. On the flag we find the color of our french culture (blue, white, red). At the center we find the emblem of Alduria and Vonarburg: the eagle. It will replace the flag drawing by Alfred Vonarburg. It was the libertarian flag which he had added the eagle of Alduria. Here are the different flags of our nation. Last edited by alfred076 on Mon Apr 18, 2011 4:46 pm, edited 1 time in total.